Are Dole Fruit Drinks Healthy? The beverages you consume while pregnant may support the healthy development of your unborn baby, or they may prevent proper growth if they do not contain key nutrients. Always avoid any alcoholic beverages while expecting, but some drink choices are far more nutritious than others. Learn the difference and you will be giving your baby a good start. You need to drink more fluids while you are expecting a baby because your blood volume increases significantly during this time. When you drink plenty of water you also help lower your chances of becoming dehydrated. Water may also help prevent constipation, which is a common complaint during pregnancy. Pour several glasses of ice water throughout the day to help keep you hydrated and refreshed. If you have a difficult time drinking plain water, add a splash of 100 percent fruit juice or some lemon, lime or cucumber slices. Pass on fortified waters because they may contain supplements or caffeine that are not good for your growing little one. They may also contain added sugar. Milk is a healthy source of calcium, a nutrient your unborn baby requires for proper development of her bones and teeth. When you take in sufficient amounts of calcium, you also help support the proper formation of your baby's nerves, muscles and heart. Add two or three glasses of low-fat milk to your daily pregnancy diet to take in adequate amounts of calcium. Low-fat milk is also healthier in terms of saturated fat content because it contains far less than whole milk, but contains the same amount of calcium. Your diet should include a variety of fresh fruits because they supply key nutrients your growing baby requires for proper development. 100 percent fruit juice can be a healthy choice in moderation because it contains nutrients like vitamin C and potassium, which help encourage the healthy growth of your unborn baby. Stick to one serving per day because even though 100 percent fruit juice is nutritious, it is still high in calories. Pass on fruit flavored drinks because they often do not contain any nutrients and are high in added sugars as well. If you enjoy coffee and tea, opt for decaffeinated versions to prevent too much caffeine intake. KidsHealth notes that high caffeine intake has been linked to miscarriage. Choosing decaffeinated coffee and tea can help reduce your risk of a caffeine-related miscarriage. Certain coffees and teas may also contain antioxidants that help protect your health. Both iced and hot versions of decaffeinated coffee and tea can be consumed in moderate amounts during pregnancy as healthy alternatives to those that contain caffeine. 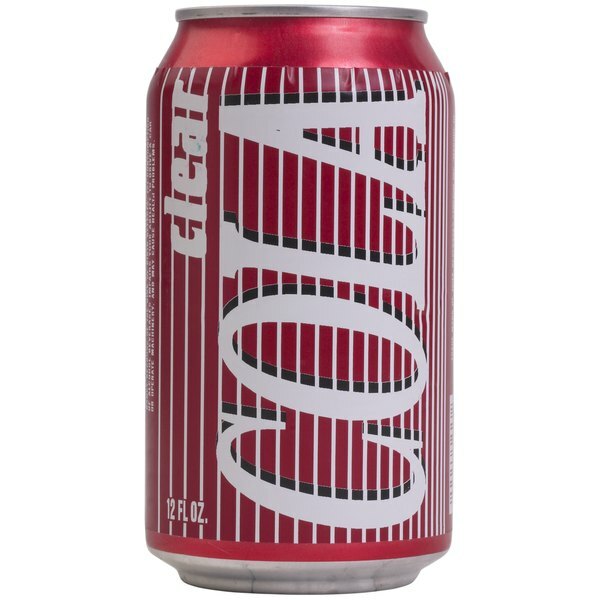 While soda is not a healthy drink choice, If you do enjoy one occasionally, choose a caffeine-free option for the same reason. Is Snapple OK to Drink While Pregnant? What Is Good to Drink While Pregnant?